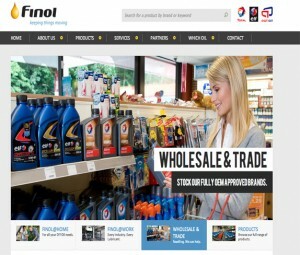 Quick update on some recent work complete – we have just launched a new site for our client Finol Oils. The site is built using the Django Framework – which offers a highly robust set of backend functionality. 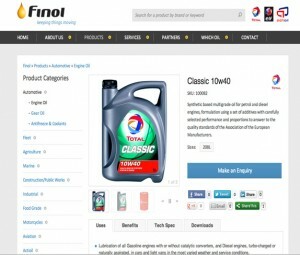 The site elegantly handles 1000s of Finol products. The site is search engine optimised natively from go live – we have implemented a SEO template for all content on the site – be it product or static content related. It offers non-invasive lead generation functionality on form downloads, and product and contact enquiry functionality is baked seamlessly into all aspects of the site, to ensure the customer is only a click away when they need more information. The site is fully content managed by the client themselves. They have tried out in the past various others CMS systems, but Django for them is the perfect solution. 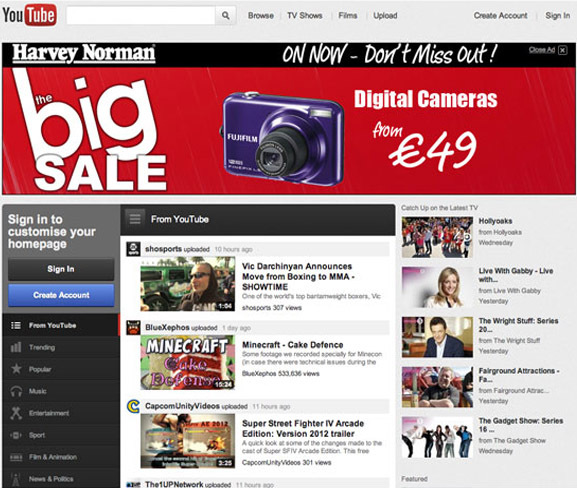 Also, we have been running Display Ads for Harvey Norman – we have been designing and publishing their Display Ads that have been used to promote sales and offerings online over the past 12 months. 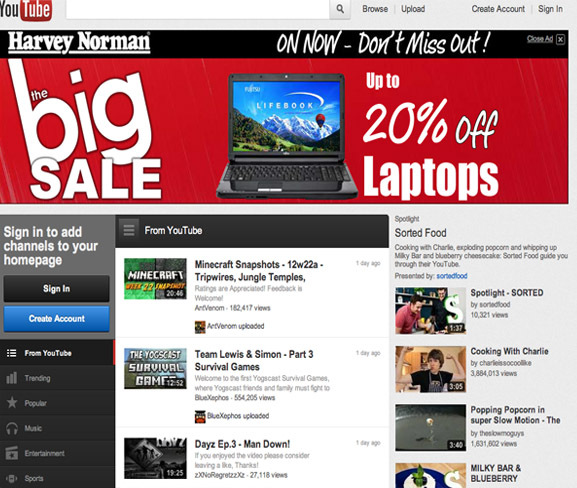 See below for some of examples of the work.